For almost 150 years, one of the greatest literary inventions has fascinated children and adults alike: Lewis Carroll’s tale of ‘Alice’s Adventures in Wonderland’. Soon after it was first published, the story of the little girl’s journey down a rabbit hole and – in the sequel – through a mysterious looking glass, quickly captured the imagination of a wide circle of readers that included Queen Victoria and Oscar Wilde. 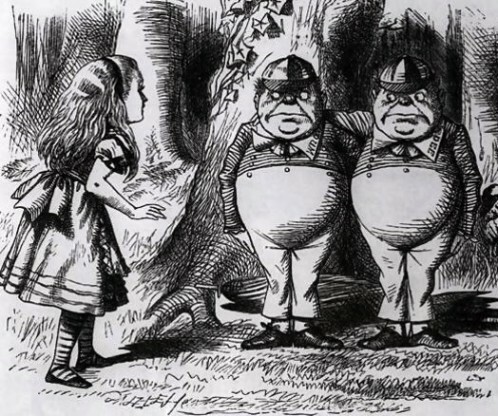 The exhibition Alice in the Wonderland of Art opens with works created by Lewis Carroll himself. The author, whose real name was Charles Lutwidge Dodgson (1832–1898), was also a mathematics professor, a photographer and an art collector. The presentation continues with groundbreaking illustrations and documents relating to theatrical adaptations and films of the Alice books. 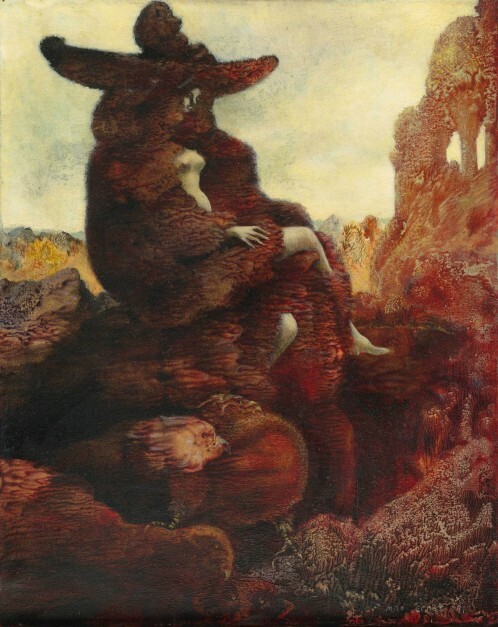 While the display of independent visual artworks begins with examples from the late 19th century, the exhibition has a strong focus on surrealism, as artists such as Max Ernst, René Magritte or Salvador Dalí were among those who drew particular inspiration from the Alice novels as they ventured into the realm of the fantastic. The show continues with artists of the 1960s and 70s whose interest in forms of consciousness expansion and new understanding of the interrelation of language and image can be related to Lewis Carroll. Finally, the works on show by contemporary artists such as Stephan Huber, Anna Gaskell, Kiki Smith or Pipilotti Rist demonstrate the enduring fascination of his novels and the characters he created.